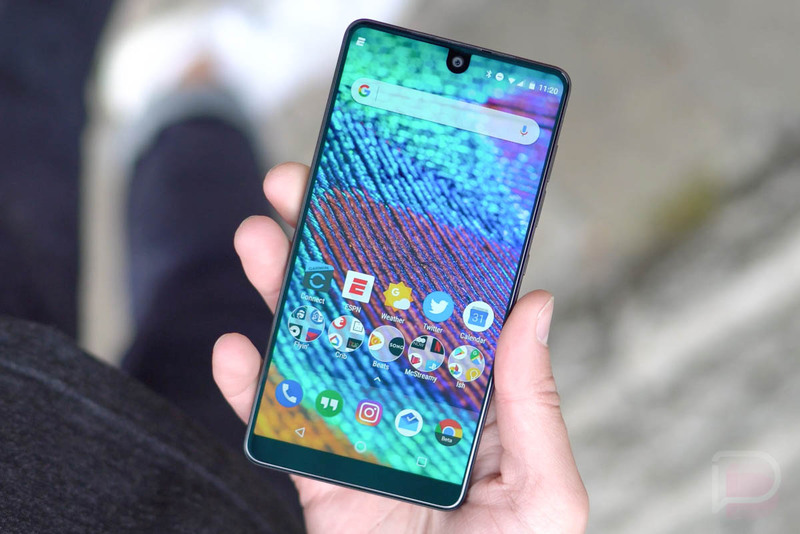 Sprint announced this morning that the Essential Phone will arrive in all Sprint stores on Thursday, September 14. That means you’ll be able to get your hands on one of the best feeling smartphones I’ve ever held, but one that is unfortunately filled with poorly tuned software and a subpar camera. It’s the ultimate mixed bag phone, that’s for sure. You’ll find our full review on the Essential Phone below, but yeah, it’s one of those phones you’ll pick up and begin to immediately love only to be let down by a software experience that just isn’t up to par. Surely, those issues can be fixed. However, this is a brand new company with no track record, so it’s going to be tough to try and sell you on that happening. I’m sure pulling for them, though, because again, this phone feels ridiculously good in hand. UPDATE: A new update is rolling out now that includes performance improvements and bug fixes. Maybe this’ll fix half of the phone’s problems? With that said, Sprint is offering up a 50% off lease deal on the Essential Phone for the time being. That’ll get you the phone for $0 down and just $14.58 per month for 18 months. That’s a pretty ridiculous price, especially when you consider the phone costs $700 at full retail. On a related note, I wonder if something special is planned for tomorrow since Andy Rubin also happens to be hosting a reddit AMA? I guess we’ll know tomorrow.